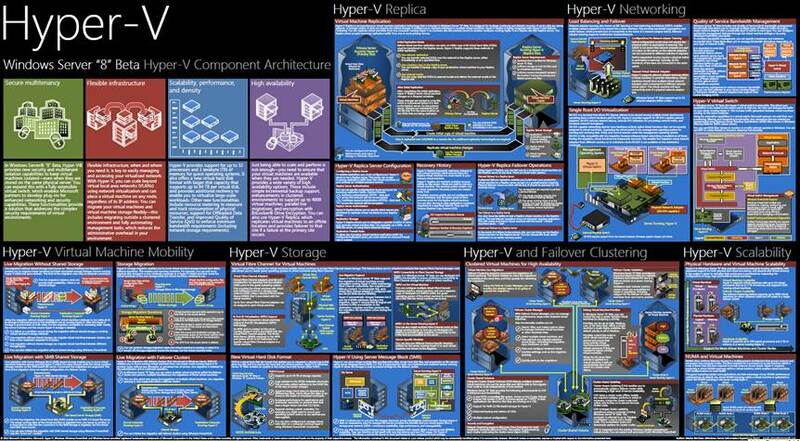 Hyper-V Survival Guide: everything you want to know on virtualization! Microsoft Virtualization Community, because virtualization at Microsoft involves a lot more than Hyper-V.
Virtualization Infrastructure: Which Platform is Right for You? Does your PC have what it takes to run Windows 8’s Hyper-V? What’s the story of Pagefile size on Hyper-V Servers? What are the uses for different types of virtual networks? How does basic networking work in Hyper-V? New! Backup and Recovery for Hyper-v : Veeam Backup Free Edition provides a number of powerful utilities for managing VMs. It complements your regular backup tool by providing easy ad-hoc backups of individual VMs. Free Hyper-v Backup: VeeamZIP for your VMs . Veeam Backup Free Edition provides a number of powerful utilities for managing VMs. It complements your regular backup tool by providing easy ad-hoc backups of individual VMs. Unitrends Enterprise Backup is a free software version of the Unitrends backup and recovery solution. It enables you to protect up to 4 VMs absolutely free. VHD tool is an unmanaged code command-line tool which provides useful VHD manipulation functions including instant creation of large fixed-size VHDs. Microsoft iSCSI Target Software available to the public! RDP Active X control is a wrapper around the Microsoft Active X control that allows you to connect to a VM through a Hyper-V host. New! Blog: If VM Role isn’t IaaS, where exactly, does it fit in?